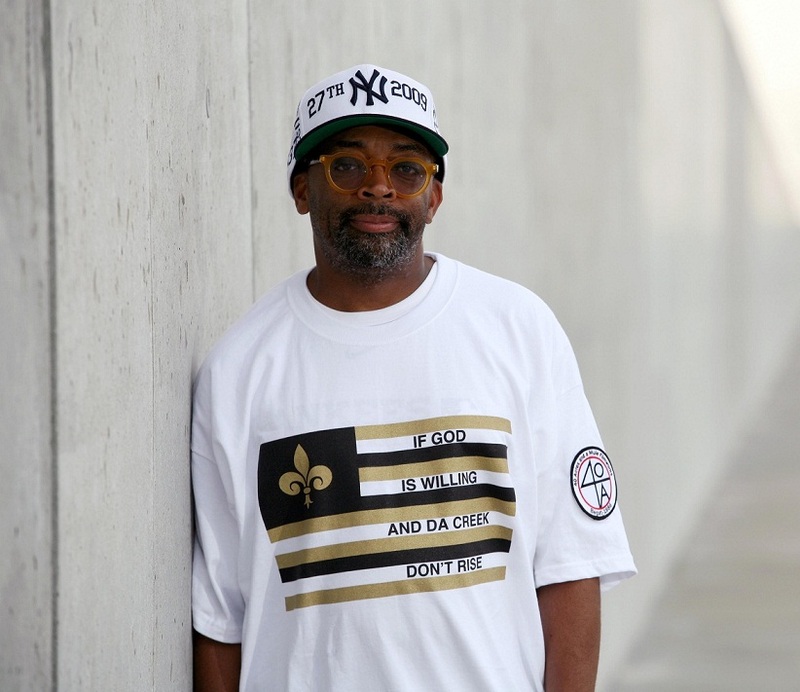 Shelton Jackson “Spike” Lee has been a trumpet blower for voice deprived communities since the day he swiped his credit card in 1985 to make his first feature film “She’s Gotta Have It.” From that moment, the Brooklyn, New York native has hammered his 40 Acres and a Mule stamp on social issues involving racism, race relations, poverty, drug abuse, corruption, stereotypes, violence, college life, media influence, and social injustices, just to name a few. 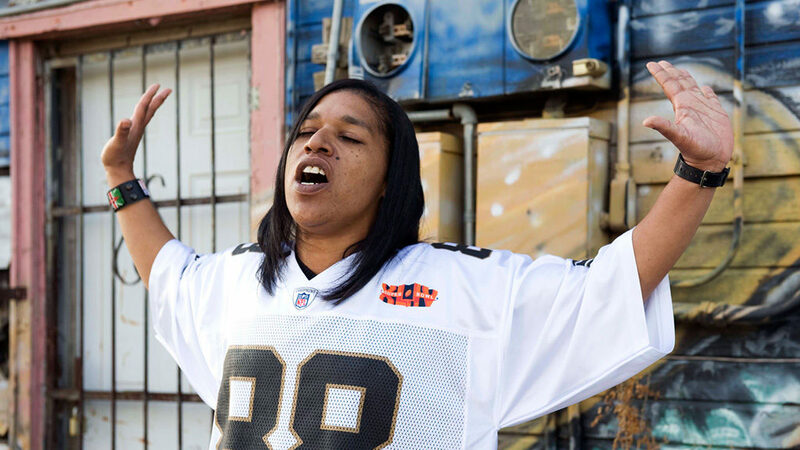 With a long list of message-based films, the most recent film “If God Is Willing And The Creek Don’t Rise” may just be the documentary that will impact the most diverse crowd. But the money trail doesn’t stop at the Universities. It runs deep into our government. The oil and gas industries are the most profitable industries on this planet. The dispersants mentioned before are neither the least toxic, nor the most effective, according to the Environmental Protection Agency approved dispersants. The health risks and environmental precautions are so high that the products used are banned from use on oil spills in the United Kingdom (home of British Petroleum). Ironically, 12 other products received better toxicity and effectiveness ratings. Knowing this, EPA Director Lisa Jag gathered enough information and approached BP with a formal letter expressing her concerns of the use of Corexit and its long-term effect on the environment. To sum it up, BP wrote a letter back to the EPA stating that they were going to use it anyway. As far as Spike is concerned, money is the root of all evil. A device that costs $500,000 was skipped because they were behind schedule and the rig that was being leased from Transocean was already running the multi-oil giant a million dollars a day (even after raking in over $246.1 billion of revenue in 2009). So the equivalent of a nickel to a person with $246.10 is the value of those rig worker’s lives. Even though it may cost a dime a day until it is safe to operate, BP skipped the precaution. The same is true about the failed levy system built by US Army Corps of Engineers (USACE) which turned Hurricane Katrina into one of the deadliest hurricanes in United States history. The difference between life and death for the residents of New Orleans was a simple change in engineering and budget; constructing the more expensive and engineer mandated “T-Wall” instead of the cheaply and non-approved “I-Wall.” The result, a quarter-mile length of levy wall was breached and 85 percent of New Orleans became a bowl filled with water. 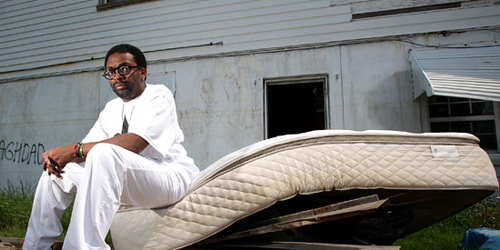 Spike has been able to tap into the pain, defeat, and abandonment of the Katrina victims first hand. Walking into what he described as feeling like a “set of a Steven Spielberg end of the world film that he has yet to make,” and Spike took his truth telling cameras into the heart of the 9th ward. A series of stone steps leading to where the house filled with love used to be, now lead to empty lots filled with weeds. It’s a visual sign of the emptiness these communities now have, since 35% of its residents remain displaced in other cities, regions, or states after the mandatory evacuation. Granted, a percentage of the 35% of people have no intention of coming back. They moved to Houston, to San Antonio, Atlanta, and they’re fine now, making a lot more money and their kids have a better education in better schools, and they may have a better home. Their standard of living is higher. Conversely, you have people that want to go home. But rent has quadrupled, there are no jobs, and above all else, a lot of the people lived in the projects that were knocked down, so they can’t go home. The Gulf of Mexico states, Mississippi, Louisiana, and Alabama run neck in neck, trying not to be the bottom of the totem pole when it comes to education, wealth, health, or any of the other categories that judge a state’s prosperity. Yet, year after year, they are 48, 49, and 50.Therefore, to the general public, the residents are poor, ignorant, can’t read or write, have no political power, and don’t know what they are doing. Being a resident, those kinds of stereotypes will give you a complex. With all of that already in your psyche, you’re hit with one of the worst natural disasters in the history of the country and within four years, followed up with the biggest oil spill in the history of the world. It draws a region to question their faith. It’s the end of our interview and I can’t help but look at Spike with a puzzled stare. I have a million questions running through my head. For instance, why do we as Americans, knowing what we know about BP, still support and patron their gas and their oil products? What are the effects of Corexit? Does this stuff eventually break down to being non-harmful? Where the hell is all of that oil that dropped below the surface and how are they going to get it, if they are going to get it? Why would the city of New Orleans tear down the biggest hospital in the city for no good reason, as well as destroy all of the projects? Why are the trailers from FEMA making the people living in them sick? One of the many things that Spike and I agree on is he is simply the messenger to deliver the information to the masses so that these very questions can be asked. “I don’t have the answers I’m just a film-maker,” he says with a smile. “You didn’t get the memo? I didn’t have the answer for racism in ‘Do The Right Thing.’ That was 1989. Critics said ‘This movie is a failure. At the end of ‘Do the Right Thing’, Spike Lee didn’t give us the solution for racism.’ C’mon man. These are gangster moves. General Russel Honoré would not have allowed BP to dictate who goes where or who can fly where or dictate about Corexit. Like he said in the film, ‘don’t let it get confused with who’s paying and who’s running things.’ We’re all worried about how much oil is in the gulf. Nobody knows how much of that dispersant is put out there. We may find out 20 years from now, when we start having two-headed babies, that (Corexit) was more lethal and more damaging than the oil. And I’m not trying to be funny. It’s never been used in this amount…EVER. This stuff gets into the food chain and has ramifications for who knows how long. Then we hit the hurricane season. So there’s no telling where this stuff is at now. This can be catastrophic. But…the Saints won the Super Bowl!” Now WHO DAT.